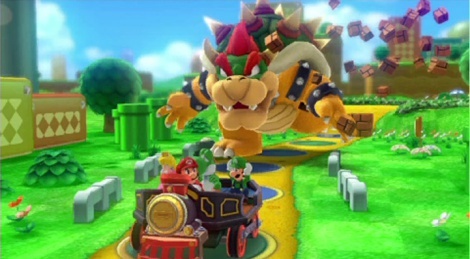 As you know, we do our best to cover most of the Nintendo releases now, and today it's the turn of Mario Party 10. Here are a few gameplay videos of the game with our verdict and the +/- section you're now familiar with. 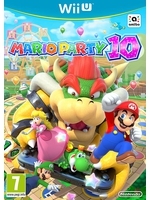 With its nice selection of modes, a festive and colorful aesthetic, and the draw of mastering its mini-games, Mario Part 10 is a perfect game for an entertaining evening with friends. Although it might feel a bit too "classic" at times, the key ingredients are present and should be able to sustain the fun across many parties. Unfortunately, without a truly standout title in the mix, it fails to reach new heights in the party genre. Nevertheless, with a handful of Wii-motes and some friends, it's still a great time.